New Smoke Shop in Kendall! 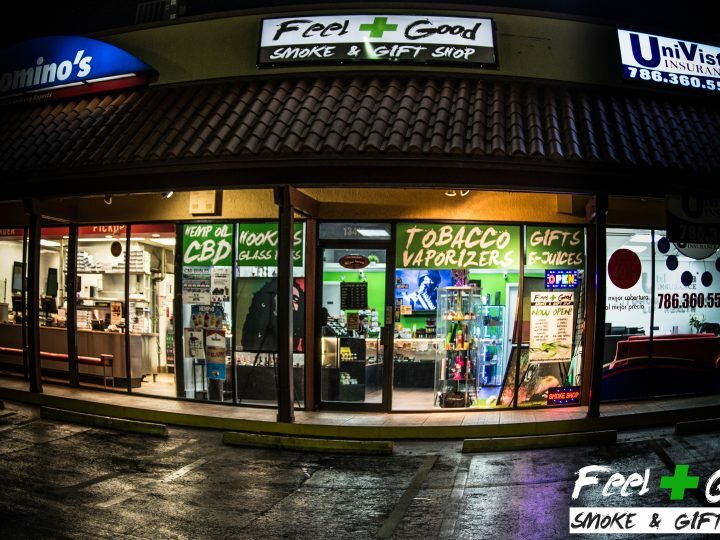 If you have never been to our Smoke Shop in Kendall then this is for you! Here’s a Virtual Tour so you can get an idea of what we carry as of February 6th In Store.